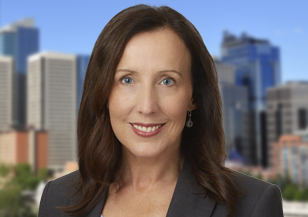 Seonaid Charlesworth works in Toronto, Calgary and Montreal and is a member of the firm’s Leadership Advisory Services. 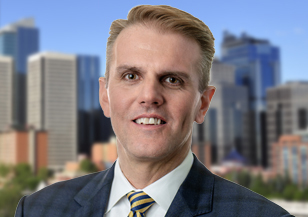 Cliff leads Spencer Stuart's Energy Practice initiatives in Canada and manages the Calgary office. He is also a member of the global Financial Services, CEO and Board practices. 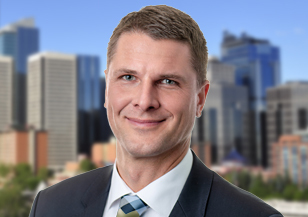 Stefan leads Spencer Stuart’s power, utilities and renewables initiatives in Canada. He is also a member of the global Industrial Practice, focusing on senior executive assignments.